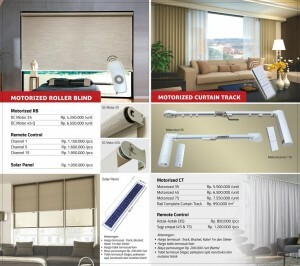 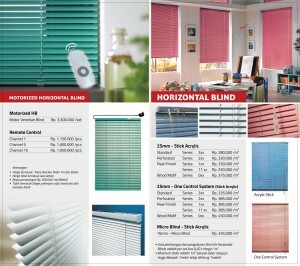 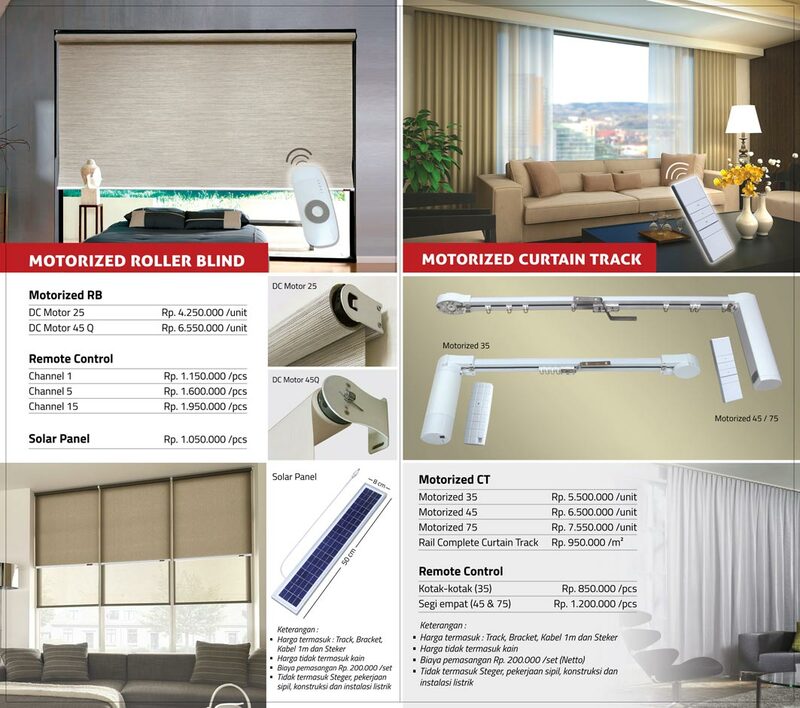 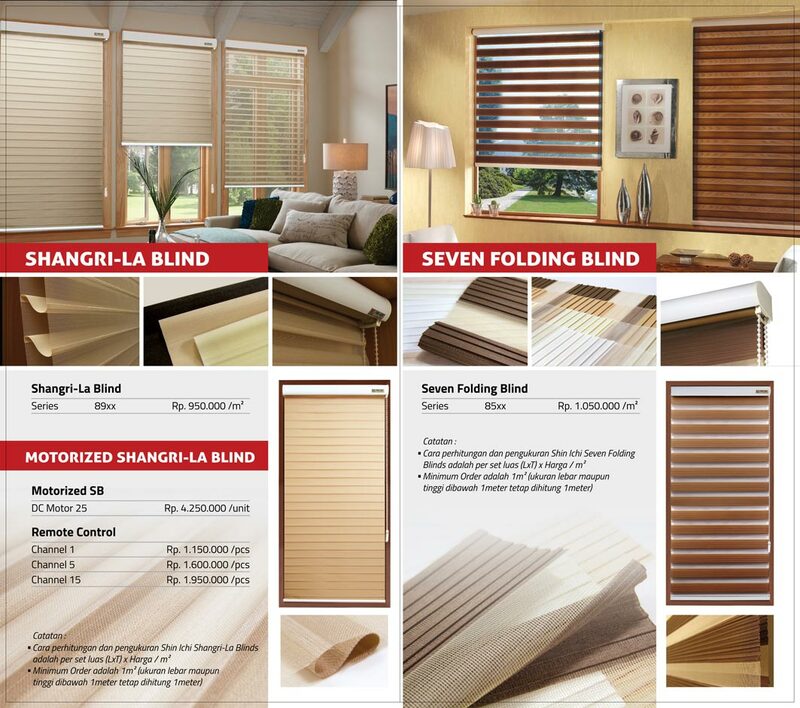 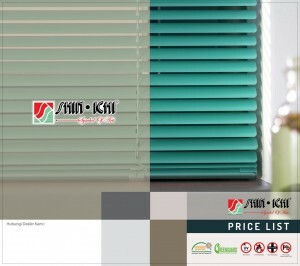 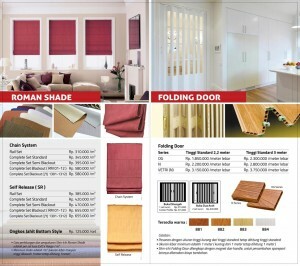 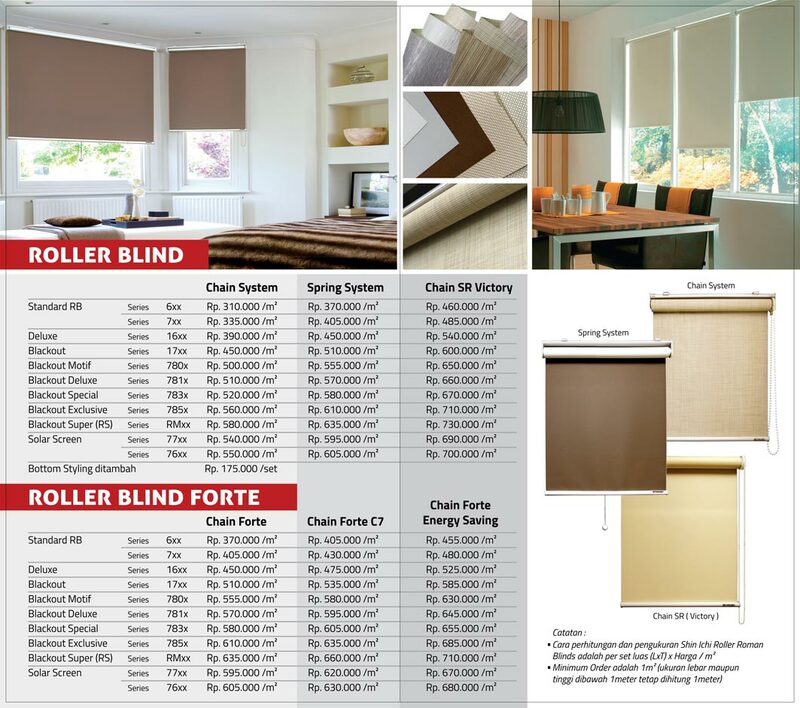 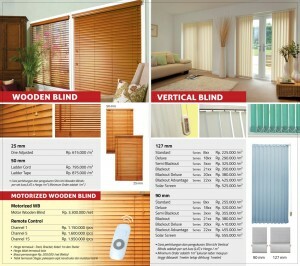 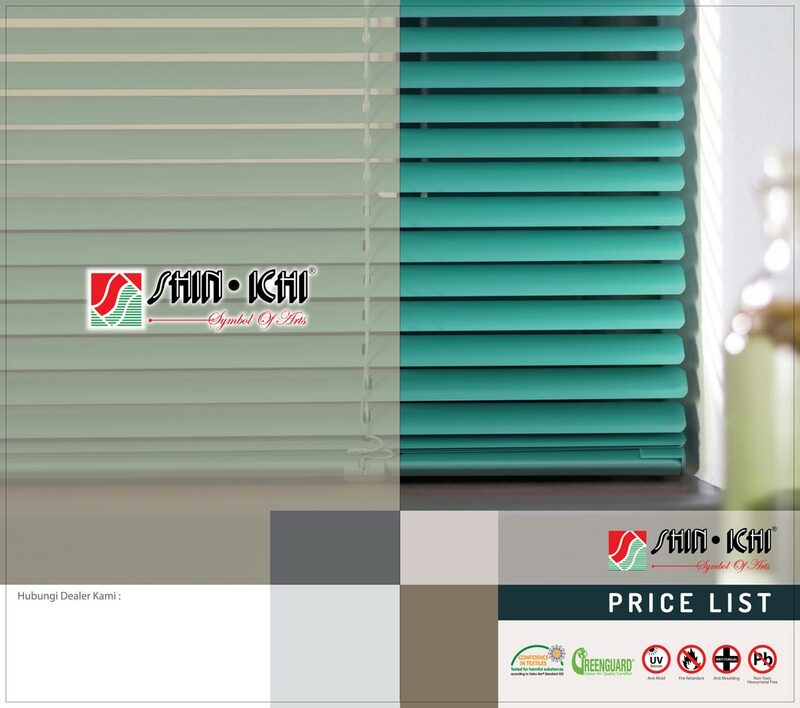 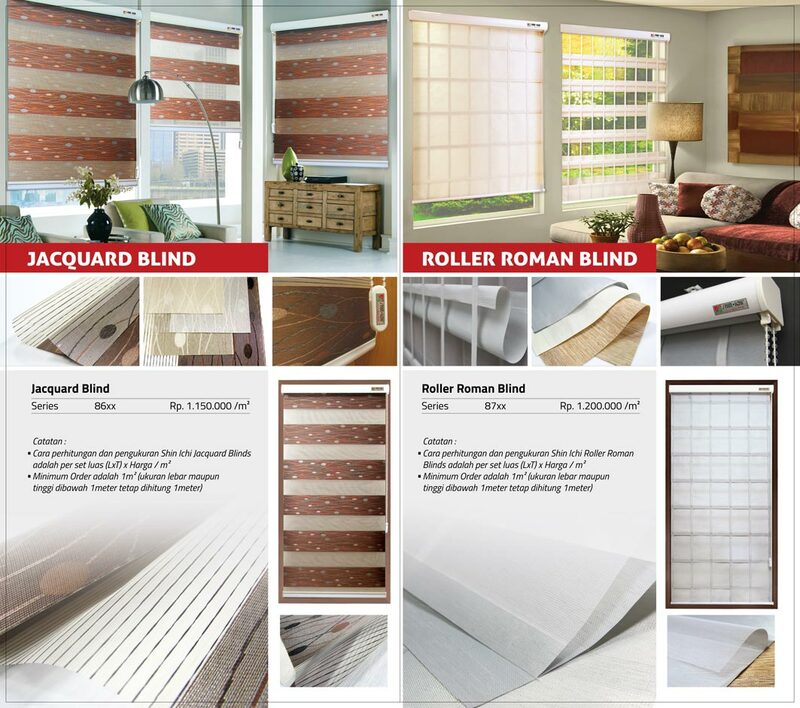 I have seen your catalog for your product, I’ve been looking for vertical blind and I can see it on your catalog, the issue was I can’t find price offer for the catalog. 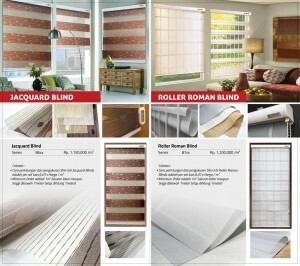 I’m on my way for supply the government infrastructure and want to have your price offer. Would you send me your price offer for the Vertical Blind blackout?